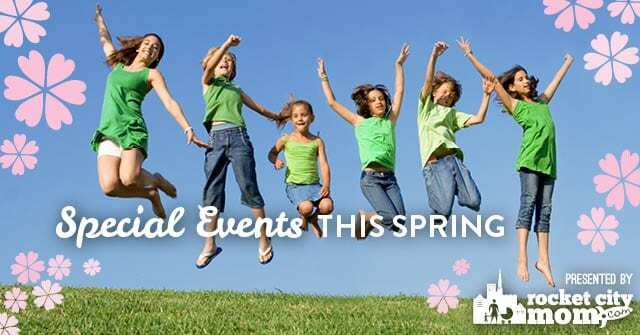 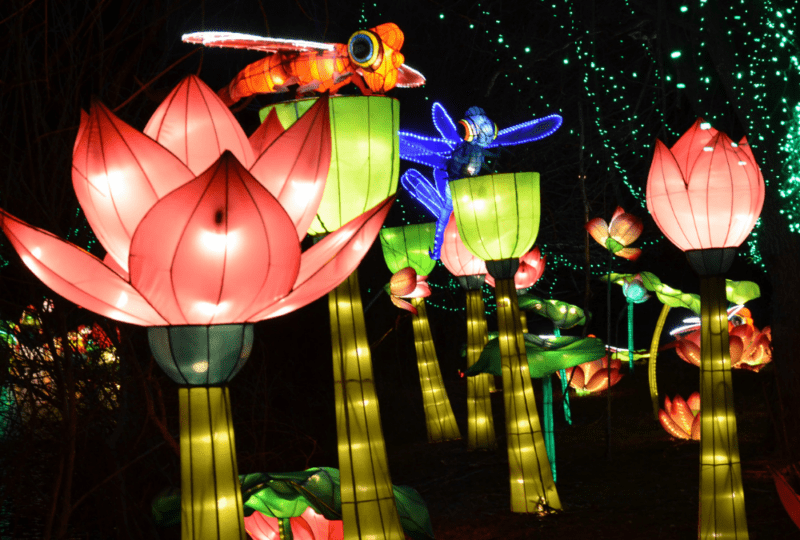 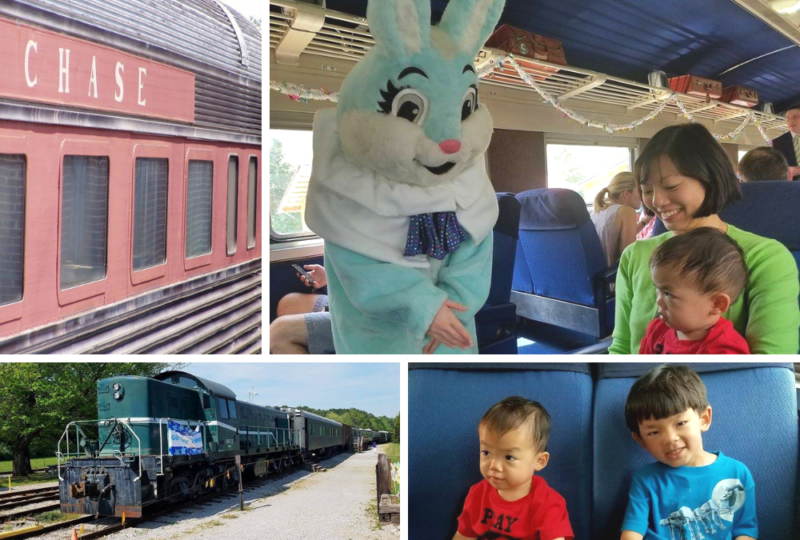 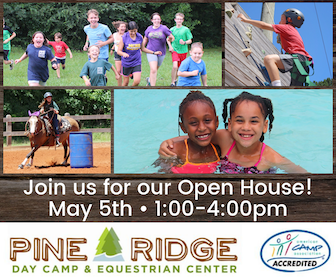 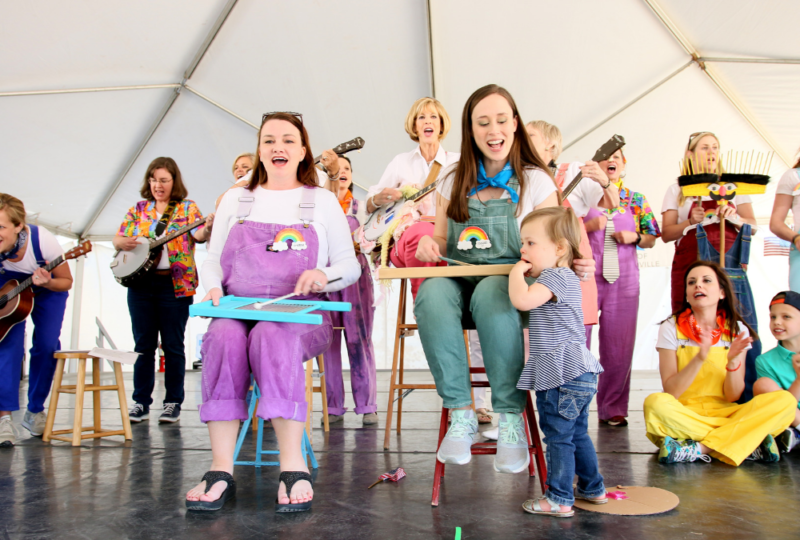 Spring has sprung in Huntsville and these special events for kids should be on your Must List! 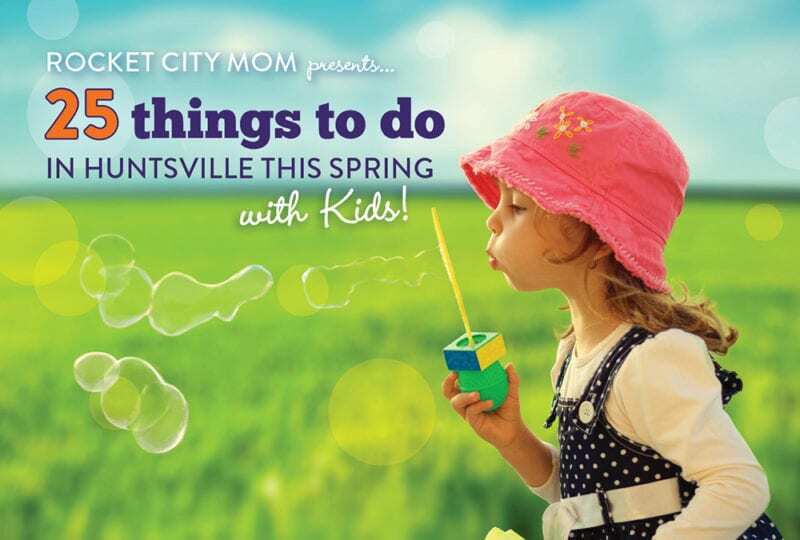 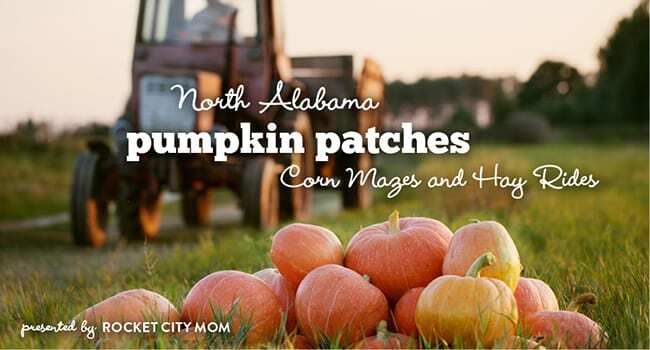 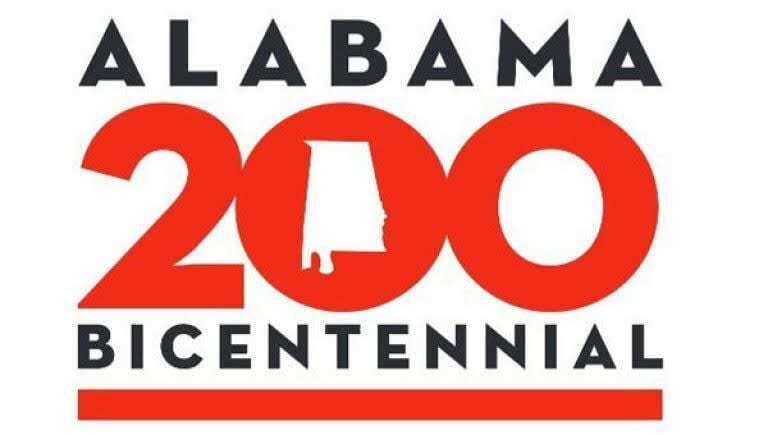 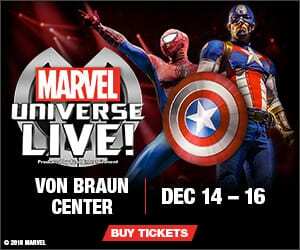 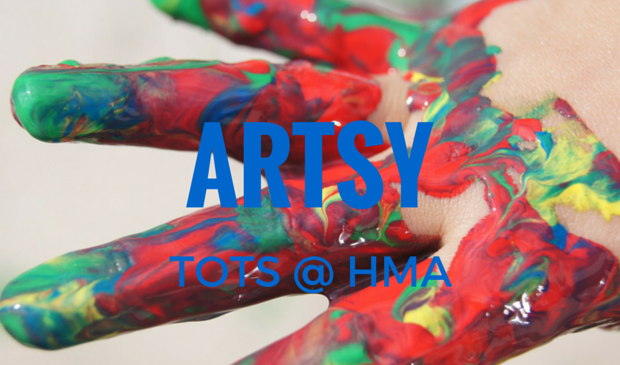 Fun & free/cheap things to do in Huntsville for kids & families this weekend! 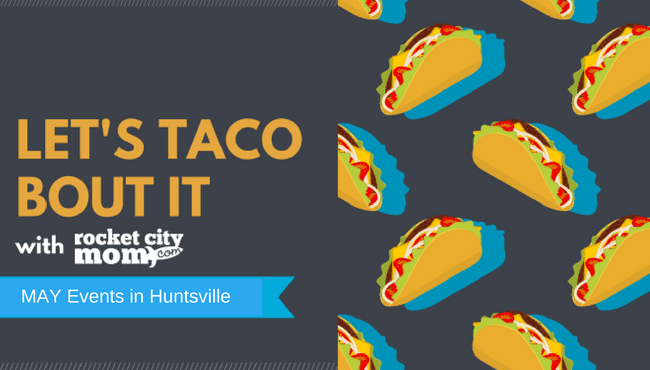 Let’s Taco Bout May Events for Kids! 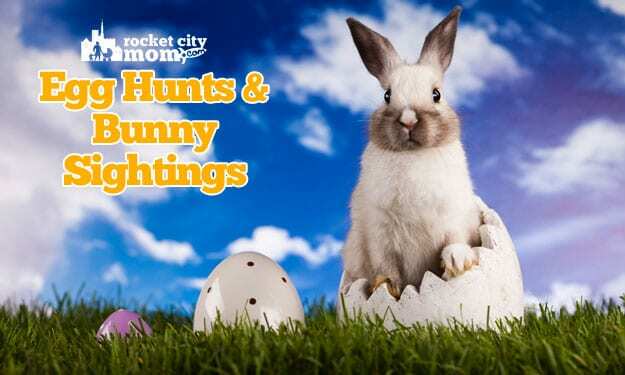 Check out all the fun ways to celebrate Easter in Huntsville! 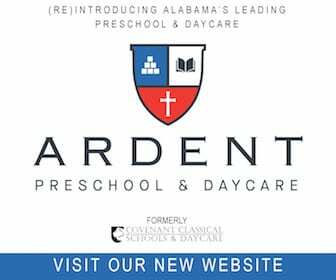 Basically as soon as you have a child you are bombarded with decisions and responsibilities regarding your child’s education. 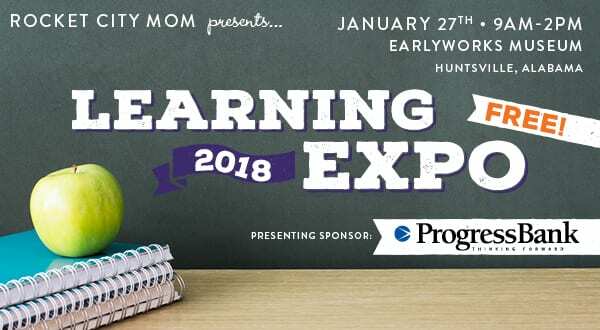 Rocket City Mom’s Learning Expo is the answer to every question you might have.